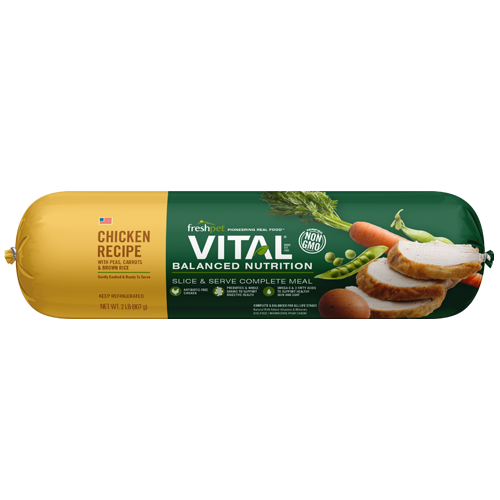 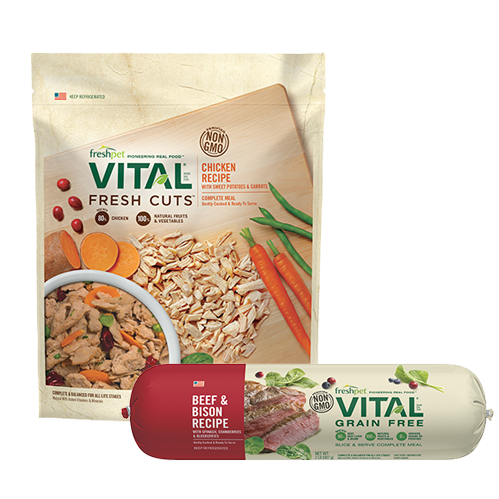 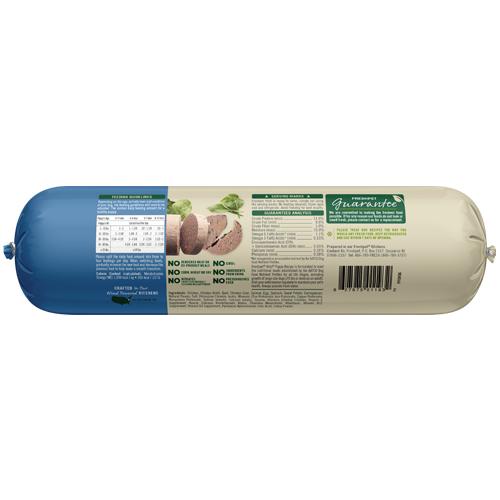 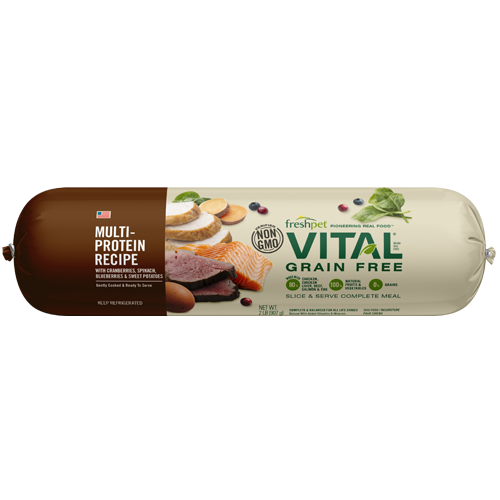 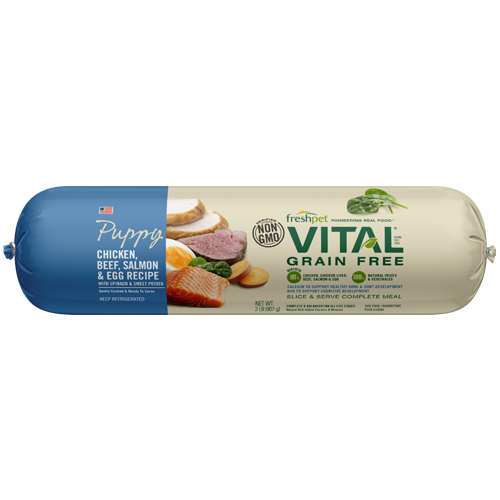 Our first Vital Grain Free roll made specifically for growing puppies is made with chicken, beef, salmon, and egg. 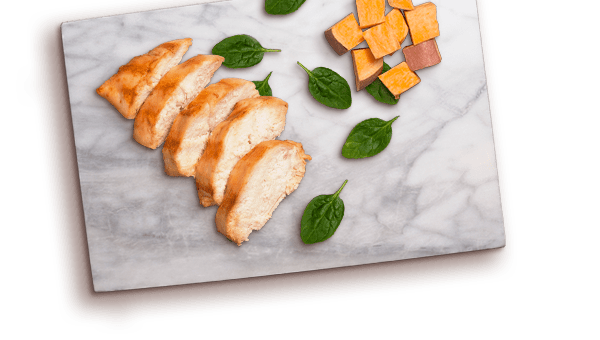 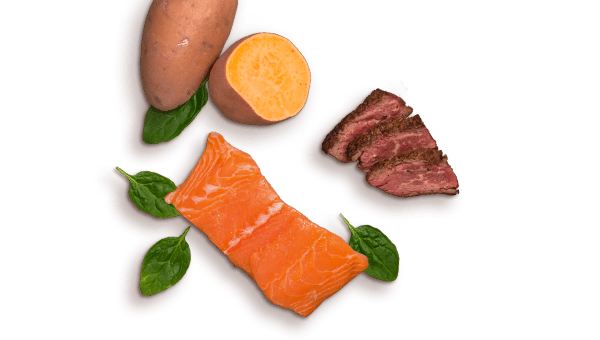 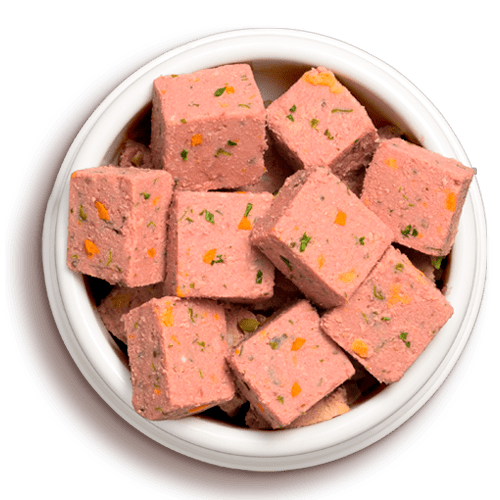 This tasty recipe also contains EPA & DHA for brain development and overall health so your pup can grow up to be big and strong! 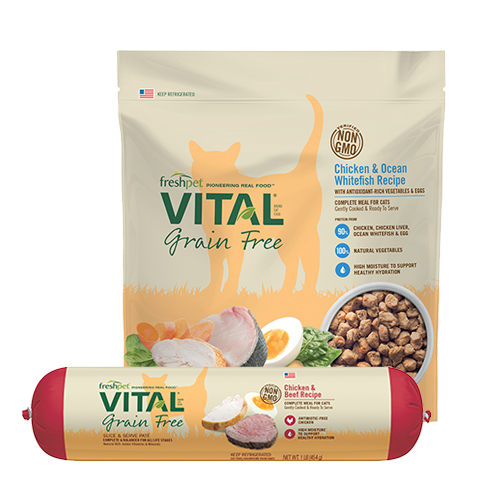 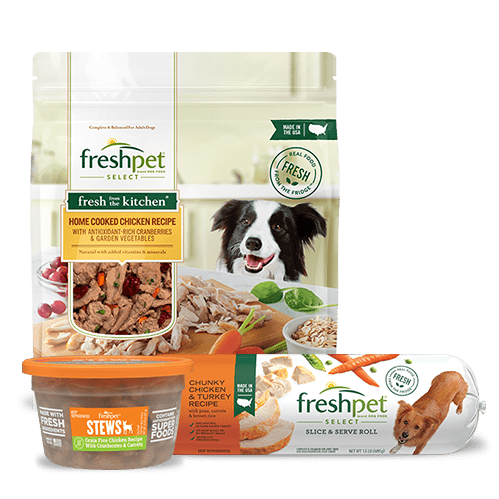 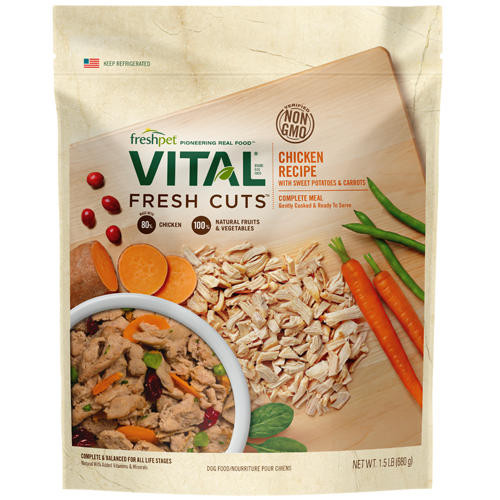 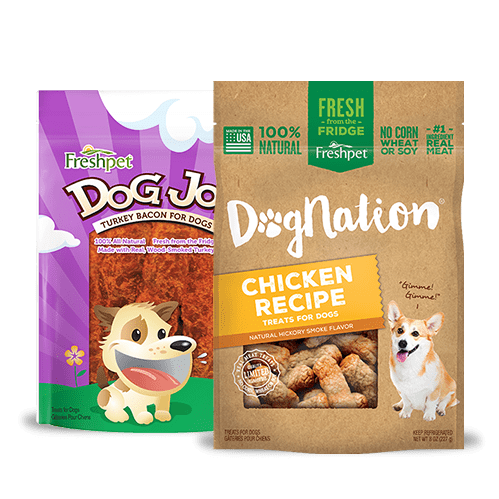 *Freshpet Vital Grain Free Puppy Recipe is formulated to meet the nutritional levels established by AAFCO Dog Food Nutrient Profiles for growth, including growth of large size dogs (70 lbs or more as an adult).